CLOSEOUTS. 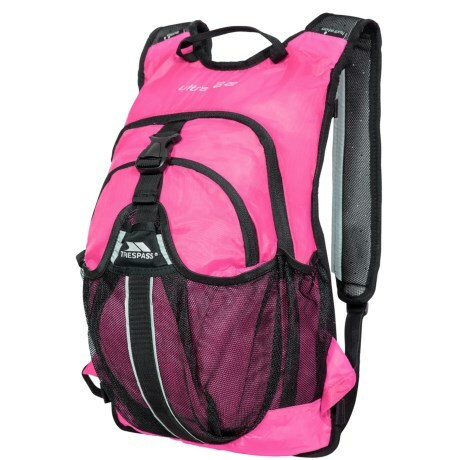 Compact and hydration-compatible, this Trespass Ultra backpack still has room for plenty of day trip essentials. Available Colors: ORANGE, PINK, YELLOW.